The war in France rages in the skies, and support for the war in Australia turns cold. Alex flies high above the trenches of the Western Front, while a world away his sister Maggie finds herself in the midst of political upheaval. Somehow, both must find the courage to fight on. 1917 is the fourth in Scholastic’s ‘Australia’s Great War’ series, commemorating the centenary of the First World War. It is written for readers nine and up. 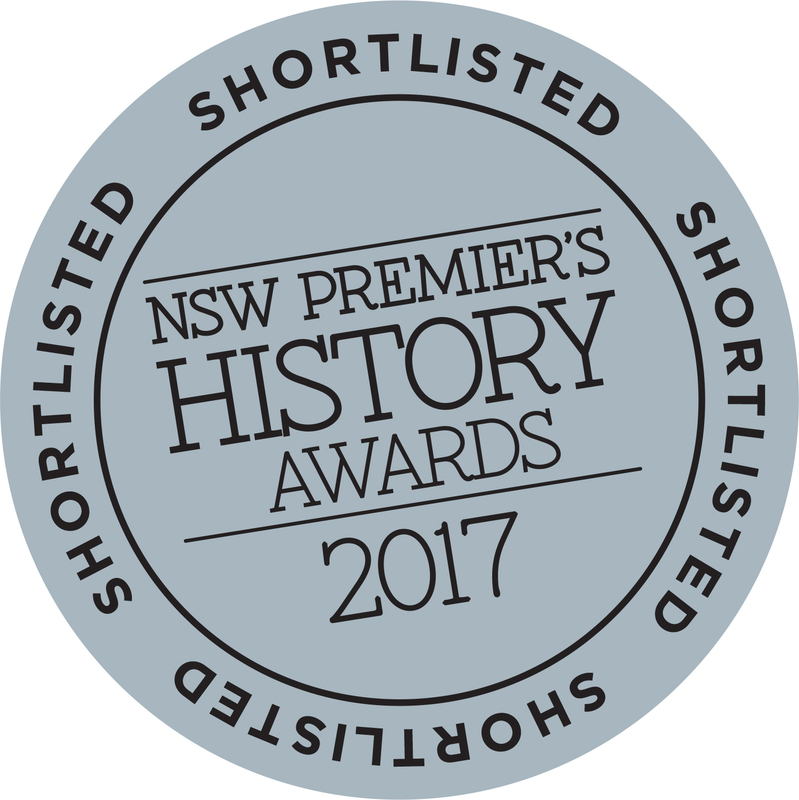 Shortlisted: Young People’s History Prize, NSW Premier’s History Awards 2017. Shortlisted: Asher Award, Australian Society of Authors, 2017. A moving, evocative story of what it takes to be a hero, on the battle field and on the home front: courage, compassion and the will to make a difference. A fitting tribute to the Australian women and men who put their lives on the line for what they believed to be right and true, whether that be war or peace. Kelly Gardiner skillfully traverses the no man’s land between freedom and captivity; instinct and intellect; dumb luck and blind faith; devotion and duty. 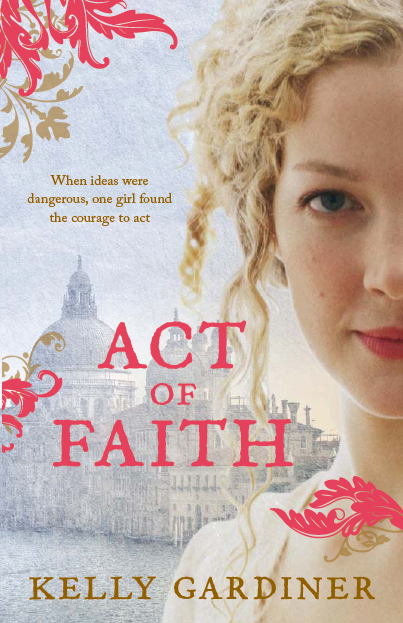 A captivating novel, filled with strong, complex characters and details of the times seamlessly woven into the fascinating storyline. An absorbing, well written account of a family’s experience, a carefully researched examination of what it was like to live then. 1917 is the story of Maggie, a Melbourne schoolgirl, and her brother Alex, an air force mechanic. 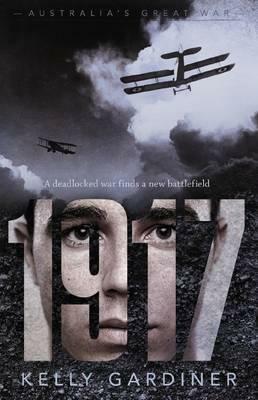 They’ve both grown up in a family opposed to the war, but Alex finds himself in the firing line, flying as a pilot on the Western Front, against German aces like the infamous Red Baron. Maggie faces very different battles on the Home Front – trying to create a life for herself, and finding her voice in a city where women fight for their rights and the nation argues about conscription and war. 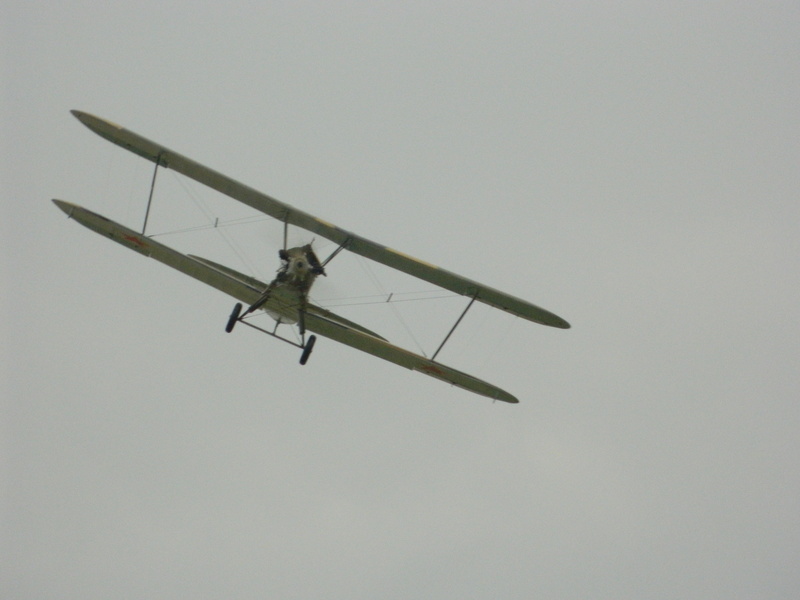 Air show at the Shuttleworth Collection, England. The book is based partly on my own family’s history, and on extensive research in Australia, the UK and in Flanders, in museums, libraries, archives, battlegrounds, and air shows. It is set in Melbourne, Oxford and Flanders. Here are some of my blog posts about researching and writing 1917. And here’s my Pinterest source book of images and resources. 1917 was written with the support of a residency at beautiful Bundanon – with my thanks to the Trust and all those very supportive wombats.